Conwy Castle is in the town of Conwy (who'd have thought?) and is a massively imposing structure that still has its boundary walls intact. 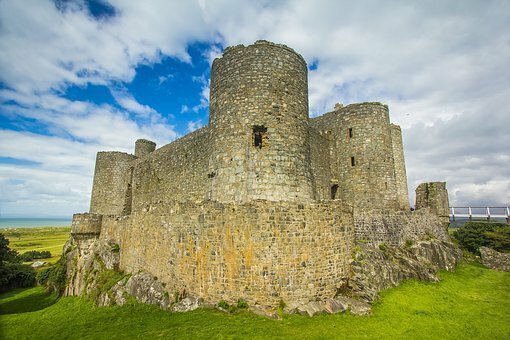 At the time of building, it was one of the most expensive castles ever constructed. Clearly Edward thought a great deal of himself. The hill leading to the town of Harlech is the steepest in Britain and if that doesn't put you off invading it, then nothing will. 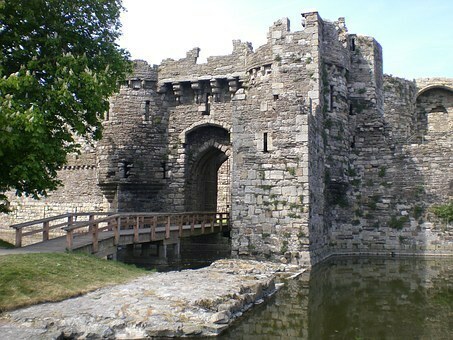 You probably won't be too shocked if I tell you that Beaumaris Castle was built by our good friend, Edward 1. If I was Welsh, I'd probably have been pleased to get rid of them. As I'm Scottish, however, I'm just speechless at their gall. Wind your neck in, England. Limestone, sandstone and something called schist was used in construction (I've never heard of it, either...) and it was inducted into the UNESCO World Heritage Hall of Fame in 1986. Guess what? You got it...Eddie's been up to his old tricks again. Did that man ever stop? 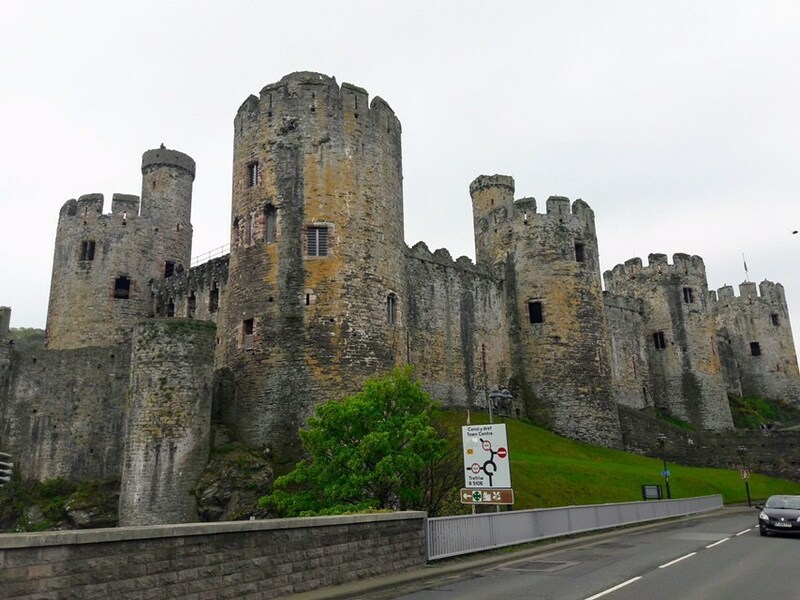 To be fair to him, he builds a pretty sweet castle and Caernarfon is possibly the most impressive of his homes in North Wales. It's not as good as my house, as I've got a full roof, but you can't have it all, can you? Also, to be fair to Edward, it takes a long time to march between Caernarfon and Harlech, so it's always good to have a few bed options in case you get tired of all that marauding. 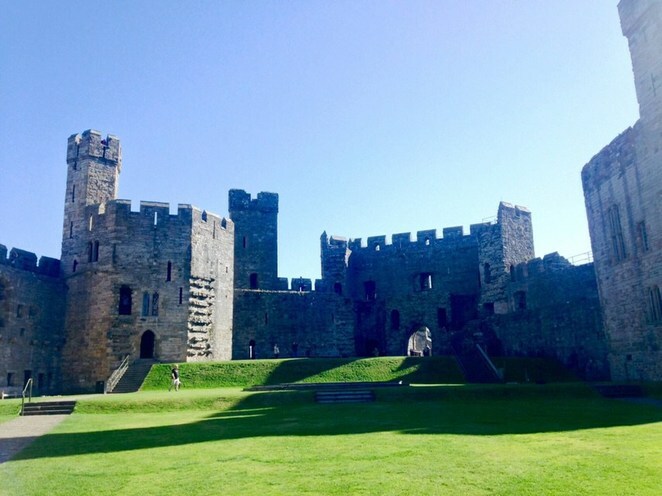 Caernarfon Castle is the birthplace of the original Prince of Wales. 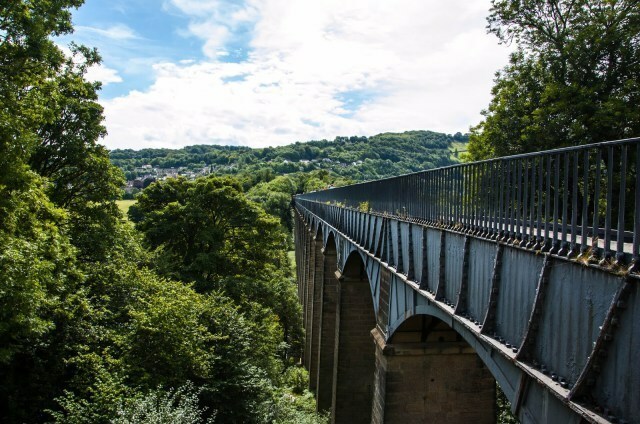 This is the only UNESCO World Heritage Site in North Wales that isn't a castle. And, as far as I'm aware, it wasn't built by Edward 1st, so we can all be grateful for that.